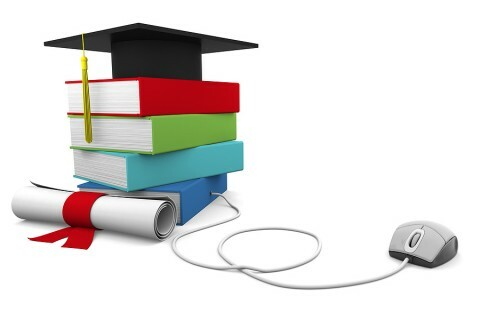 Students are undergoing In Plant Training in UTL Technologies Ltd.
We are very glad to inform you that we have received the 2 PG courses in our college. MoU with UTL Technologies Ltd. Bengaluru. Mr.R.Dinesh achieved Gate Score 43.99 in GATE 2014 Examinations. 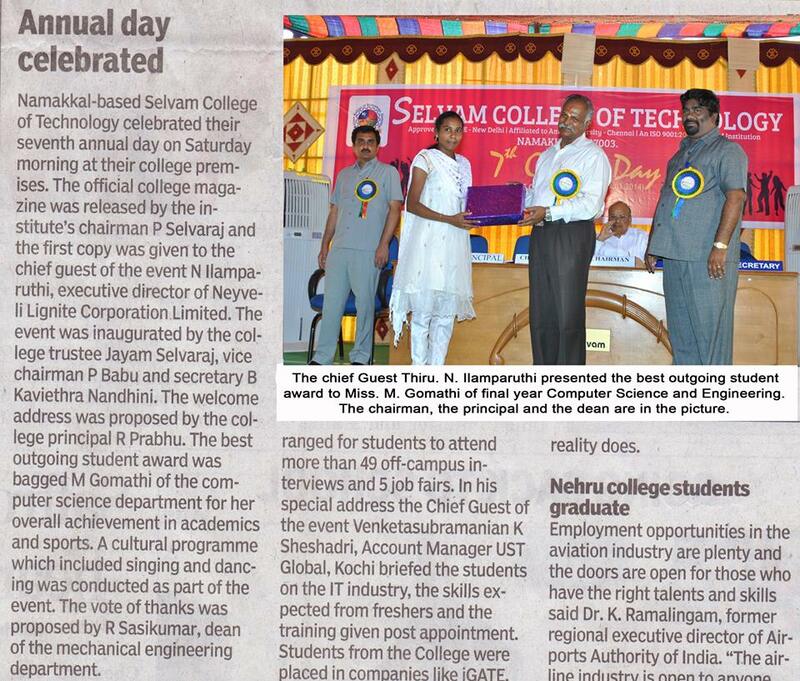 We celebrated 7th Annual Day on Saturday morning 29.03.2014 @ college premises. Chief Guest Shri.N.Ilamparuthi, Executive Director, Neyveli Lignite Corporation Ltd., Neyveli. 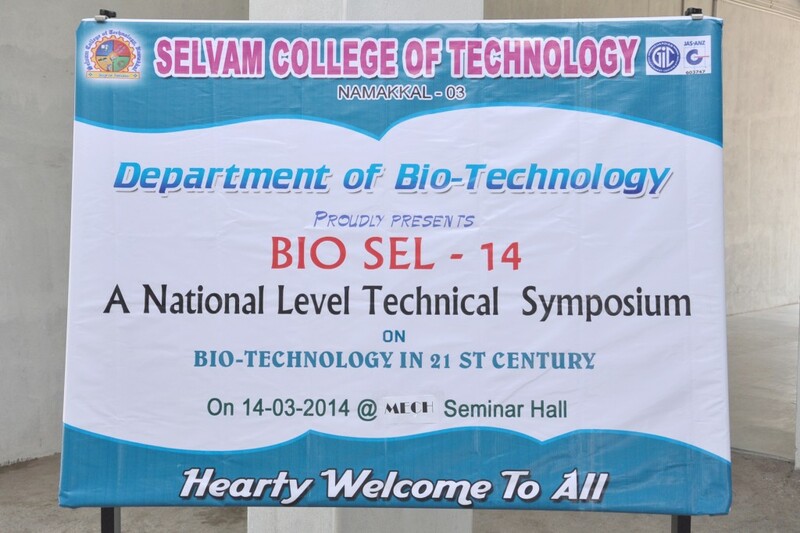 National level technical symposium on biotechnology in 21st century BIOSEL’14. Founders Trophy Basket Ball Tournament 2014 on 10-02-2014 and 11.02.2014.